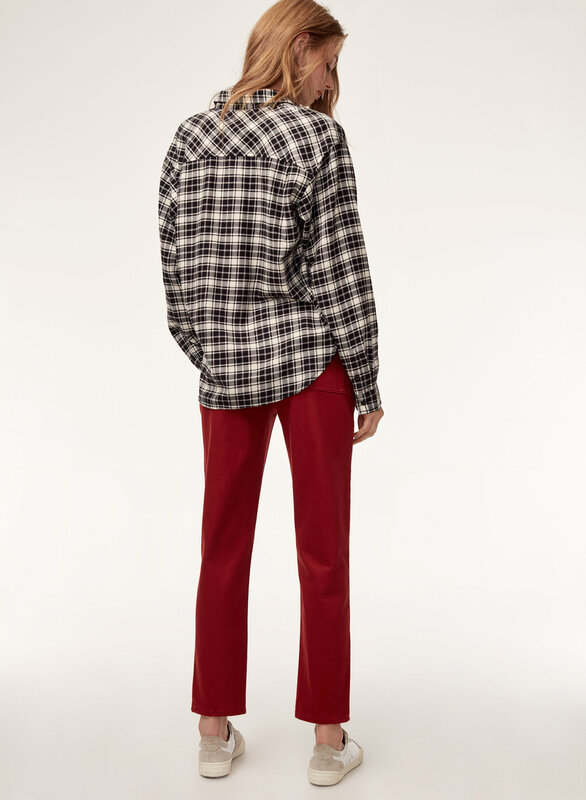 Styled with charlotte shirt . 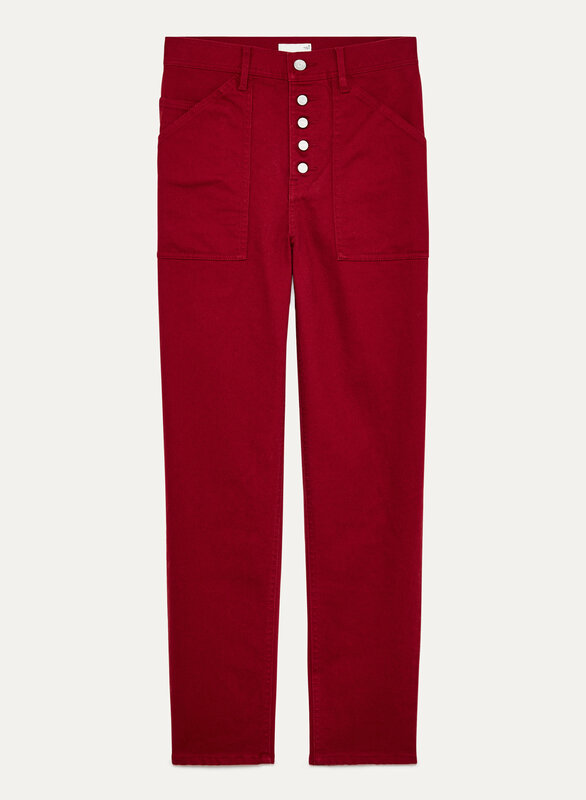 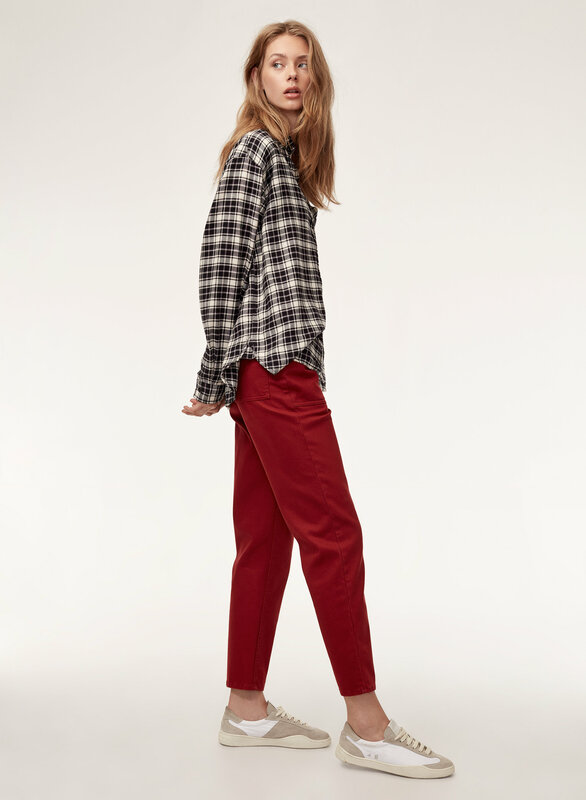 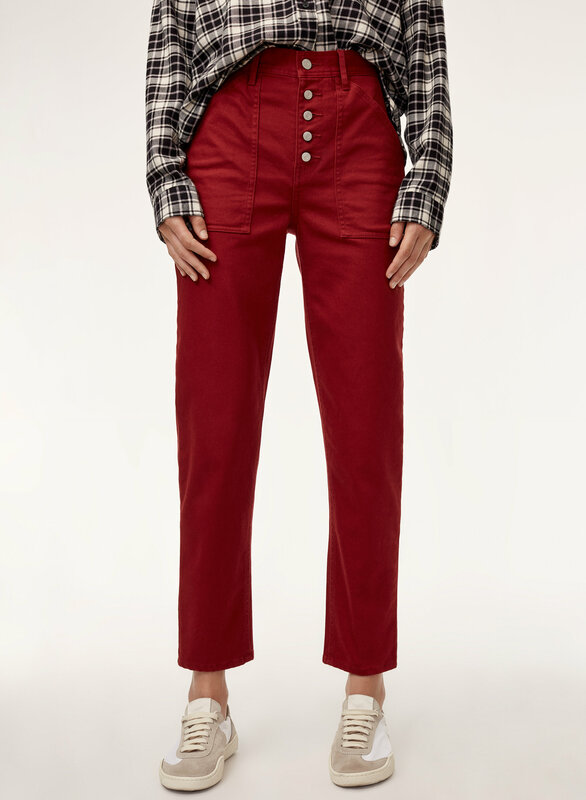 These pants are made from structured cotton twill that has the perfect amount of stretch. 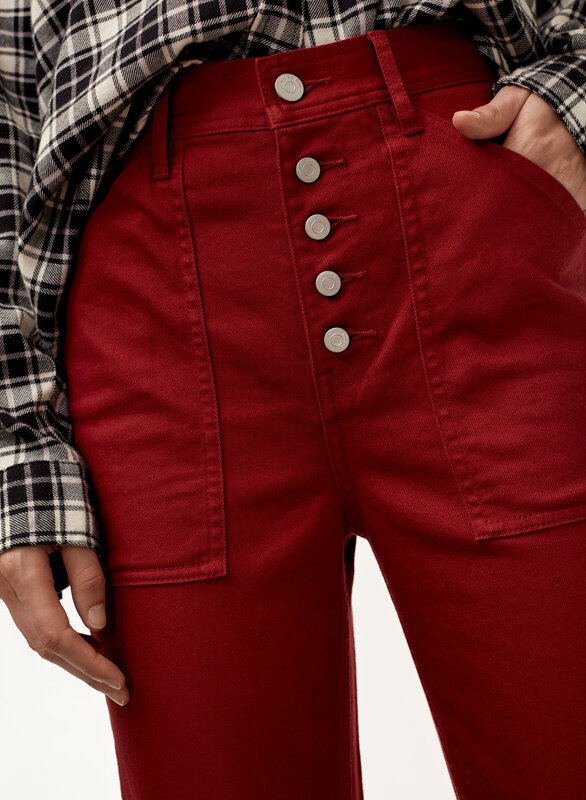 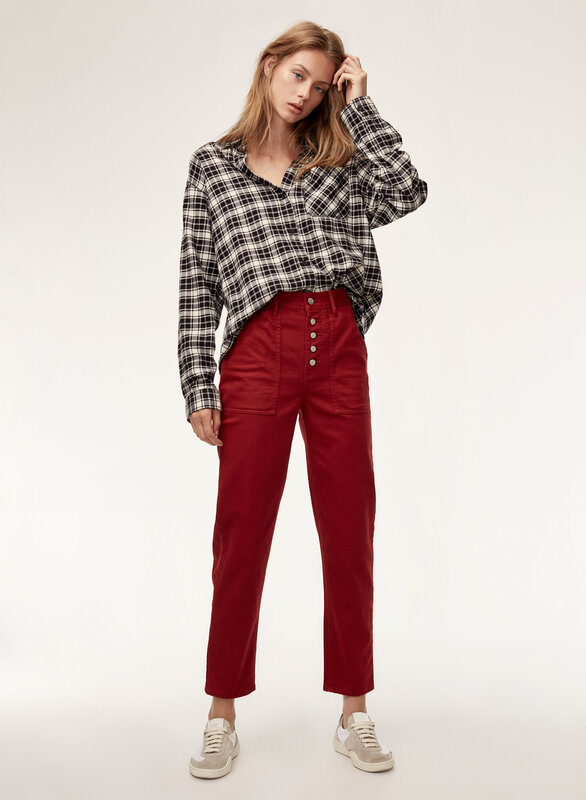 The slim, tapered leg and high waist create a feminine fit.